Yesterday I went with three of my closest friends to the M.H. 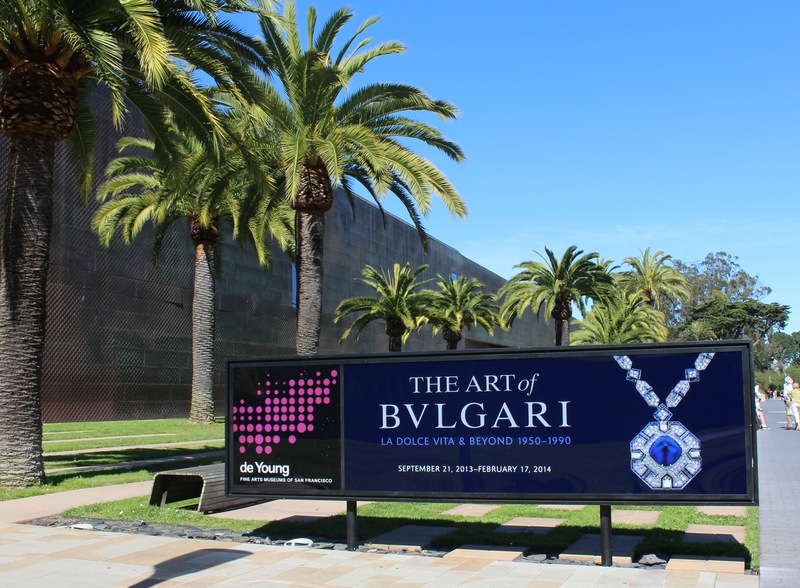 deYoung Museum in Golden Gate Park to see the exhibit, The Art Bulgari ~ La Dolce Vita and Beyond 1950 – 1990 . It was my birthday present to my friend Joe (a link below to his fabulous blog, The Way I See It.) The museum was amazing, the show was incredible. As the four of us entered the show we were greeted by three tremblant brooches. 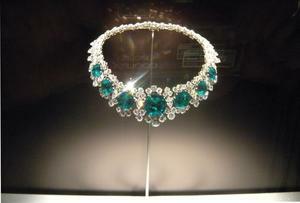 They are designed so that the stones tremble in there settings with movement. And the do! They were like three little galaxies on the outer edge of a spectacular new universe that only hinted at the splendors that waited us. 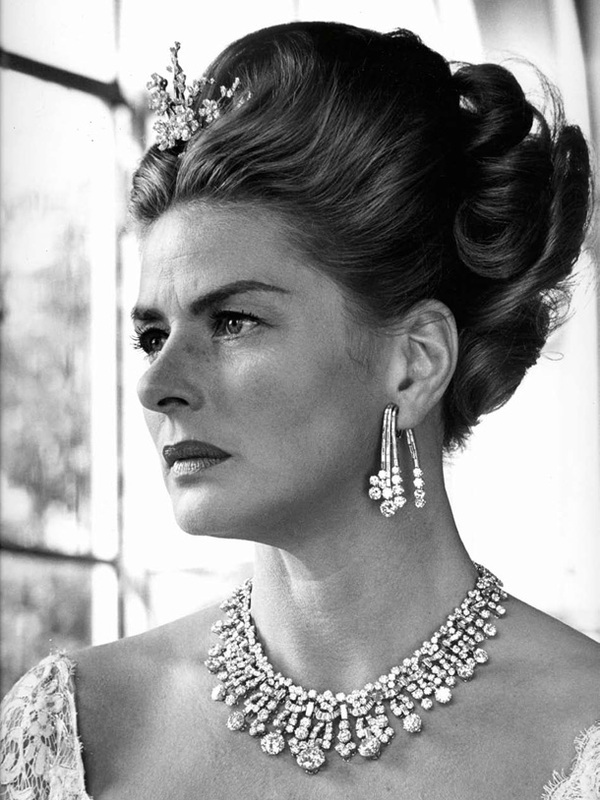 The jewelry was astronomically beautiful and within this universe of diamonds, rubies, Emeralds and more there floated such stars as Ingrid Bergman, Monica Viti, Claudia Cardinale, Sophia Loren and more. All photographed dripping in Bulgari. 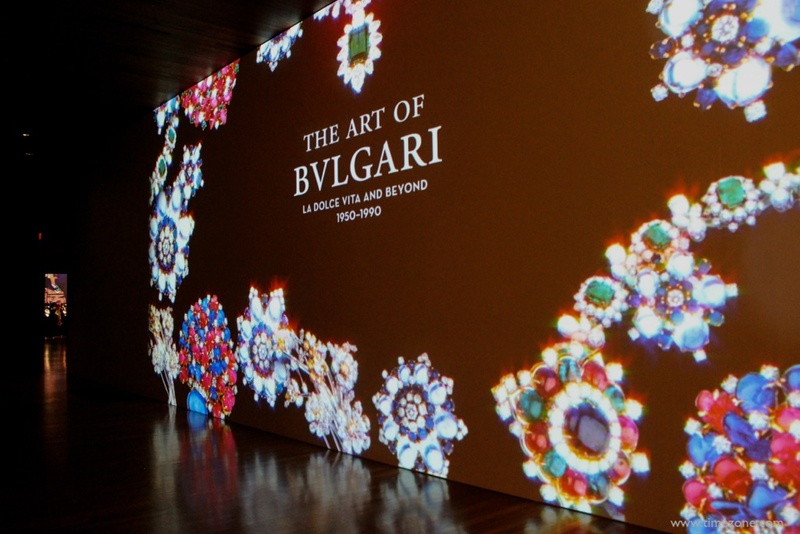 The show consisted of four rooms dimly lit with the art of Bulgari in windows along the walls and in small cases in the center of each room . 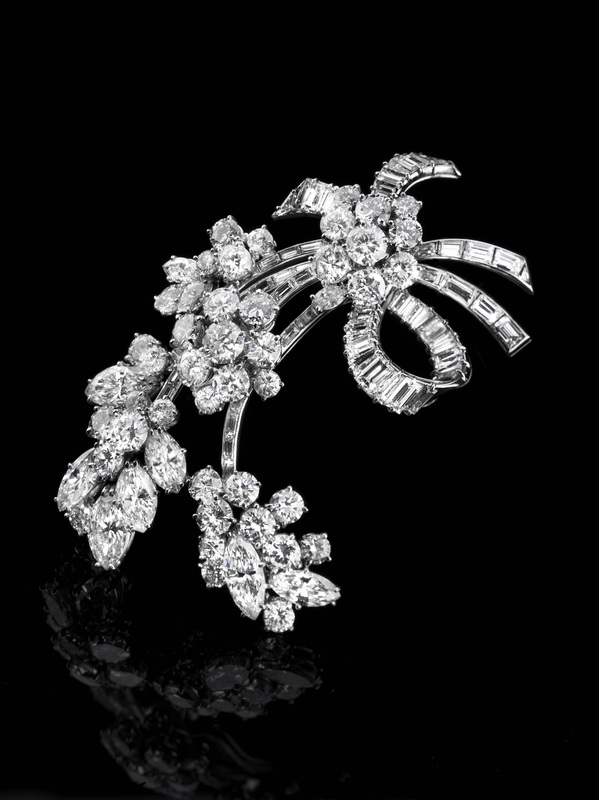 Every decade from the 1950 to the 90’s unfolded in glinting glittering glamour as you passed from room to room. 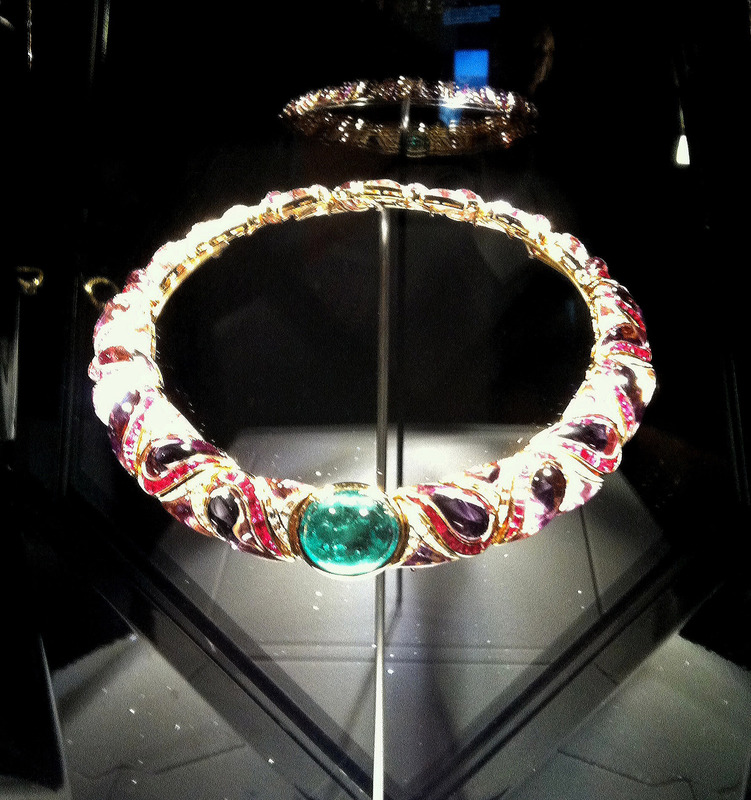 You were presented examples of how Bulgari introduced multi-color settings in the 50’s, The use of ancient coins in necklaces and bracelets in the 80’s and the huge very Roman dog collars of the 90’s. All of this was inspired by where the jewelry is made. ROME. 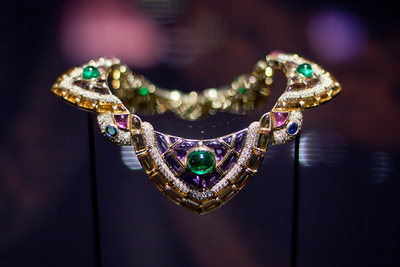 The traditions are blended from ancient Rome, Renaissance times and the 19th century to create the unique and very modern look that is so identifiable as Bulgari. 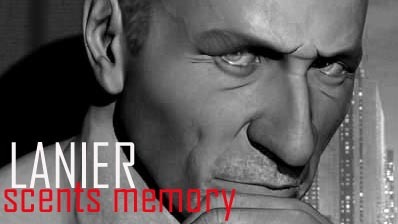 But at the center of the this universe of glitterati was the mega star with a room devoted just to her. 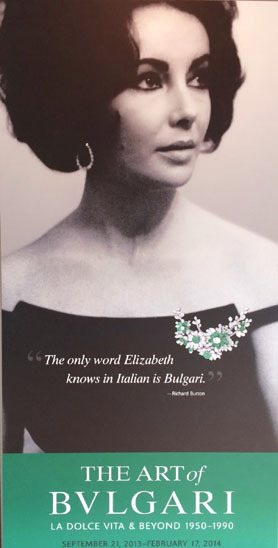 “The only word Elizabeth knows in Italian is Bulgari: Richard Burton. 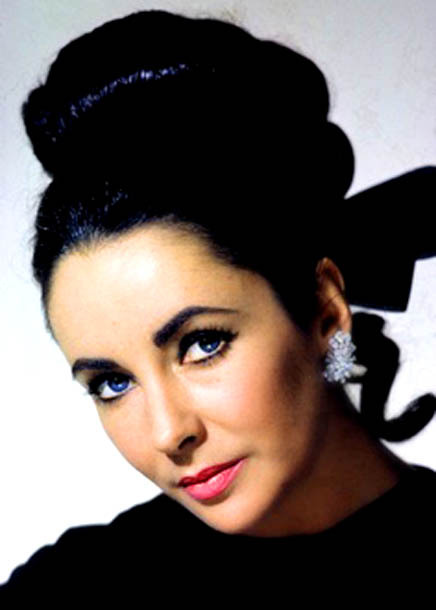 We were speechless at the treasures that once hung from the ears, rested on the bosom and graced the writs and hands of Elizabeth Taylor. 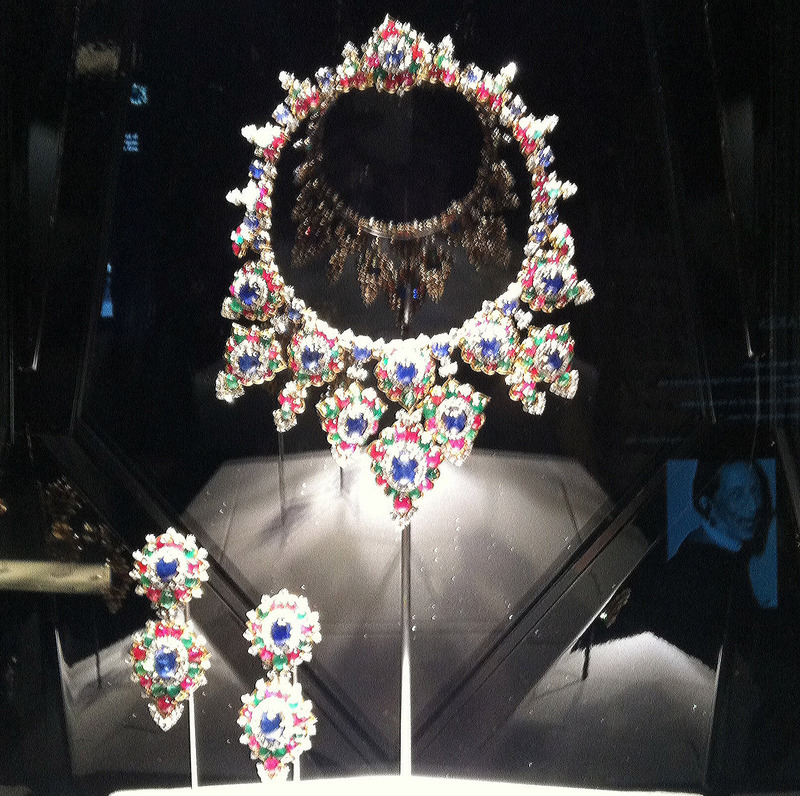 There was window after window exquisitely lit to show off the magnificent gems. An interactive picture album on a table that when you turned the page the page became illuminated with photographs that moved from the book up a curved wall for all to see. 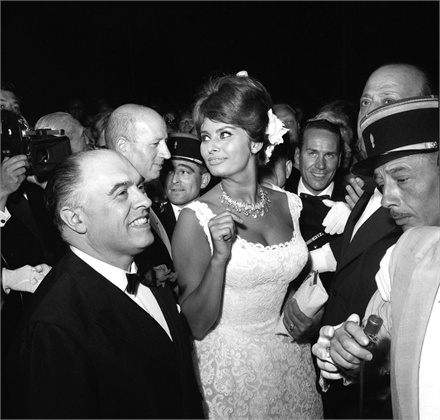 Some were stills and some were motion pictures of the star accepting awards or arriving at an event always in Bulgari. 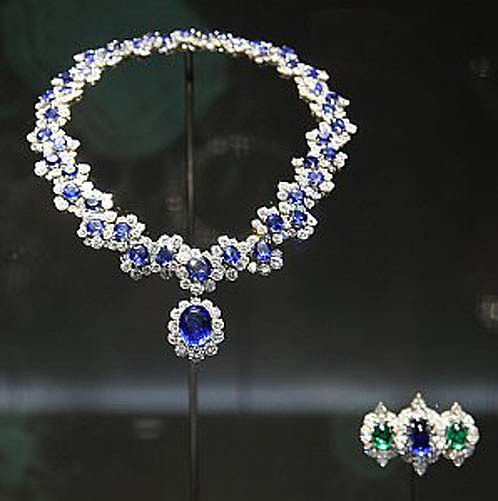 Elizabeth was gifted in many ways and for many reasons some of the most incredible jewels in the world. 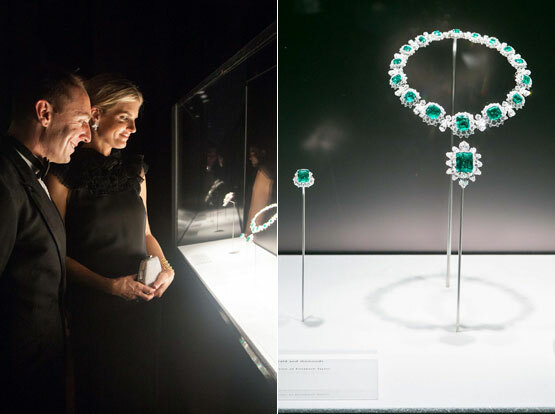 Sometimes as Burton once said he would give her some little treasure from Bulgari, “simply because it is Tuesday.” Here is a video that can say more about this room than I can. After the show the four of us went to the museum cafe and had the most wonderful lunch of lobster bisque, Salmon Salad, quiche and Italian red wine (what else would you drink at the Bulgari show?) It was the perfect last Saturday of 2013.
when you wish upon a star……..